The 8th International Workshop on Magnetic Particle Imaging took place in Hamburg, March 2018. Since the first workshop in 2010, the International Workshop on MPI (IWMPI) has been the premier forum for researchers working in the MPI field. The workshop aims at covering the status and recent developments of both the instrumentation and the tracer material, as they are equally important in designing a well performing MPI system. 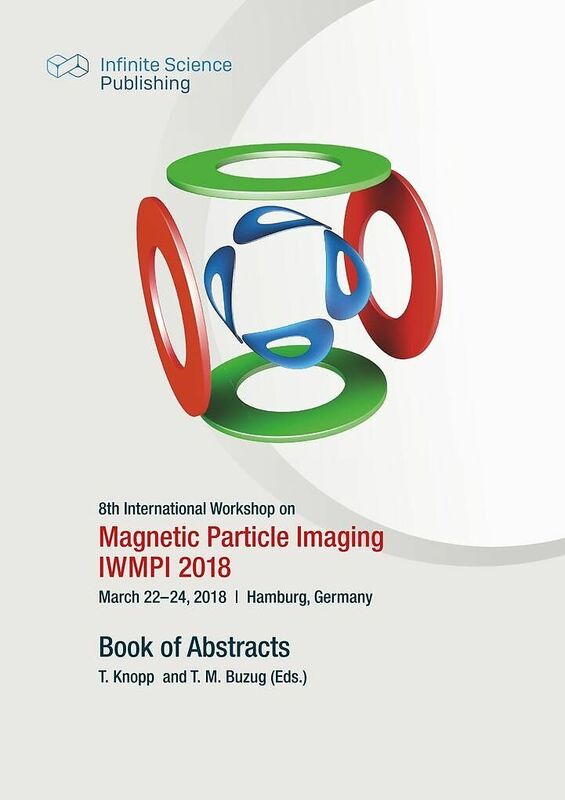 The main topics presented at the workshop include hardware developments, image reconstruction and systems theory, nanoparticle physics and theory, nanoparticle synthesis, spectroscopy, patient safety, and medical/research applications of MPI: www.iwmpi.org.